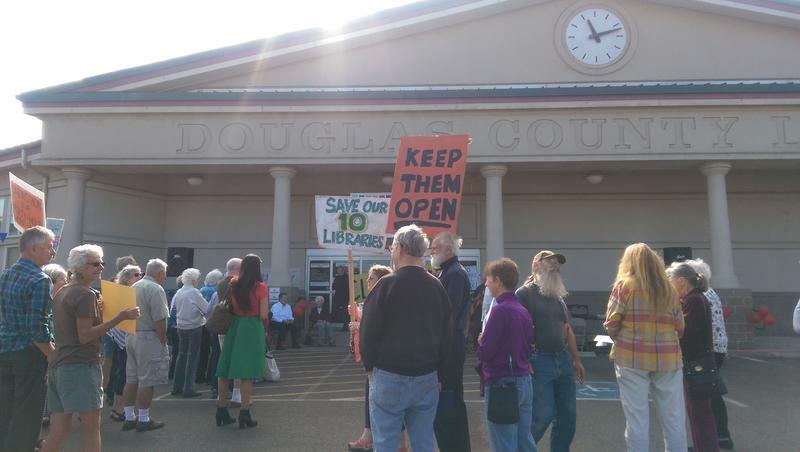 After Douglas County voters this month rejected a ballot measure to establish a special library funding district, officials are seeking other ideas for how to keep the county’s 11 branch libraries open. There’s a public town hall Tuesday evening in Roseburg. Douglas County Commissioners say there’s not enough general fund money to support the library system. The special taxing district would have increased property taxes but voters said no to that idea. Douglas County Commissioner Chris Boice says at this point there is no plan to close the 11 branch libraries. He wants to hear some ideas from the public on how to keep them open without general funds. Boice says the county budget through the end of the fiscal year, June 30, funds library operations. But he says there might be a need to reduce hours and staffing. The meeting is Tuesday night at 6:30 at the Douglas County Library Roseburg branch. 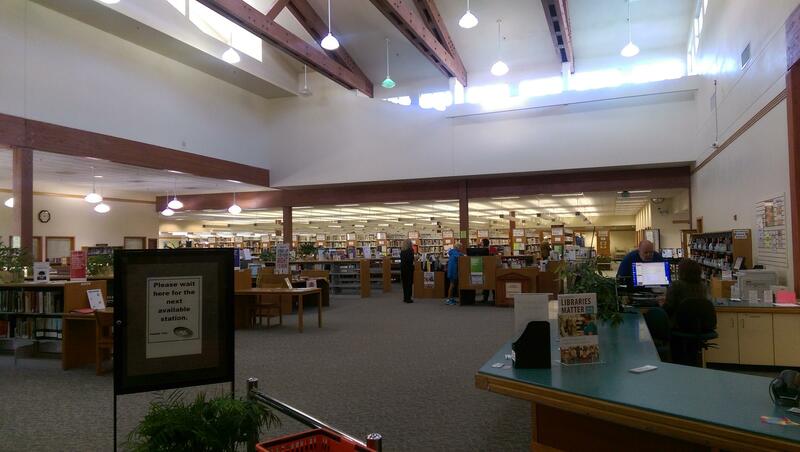 One of the major casualties of the loss of timber revenue for Oregon’s rural counties could be local libraries. 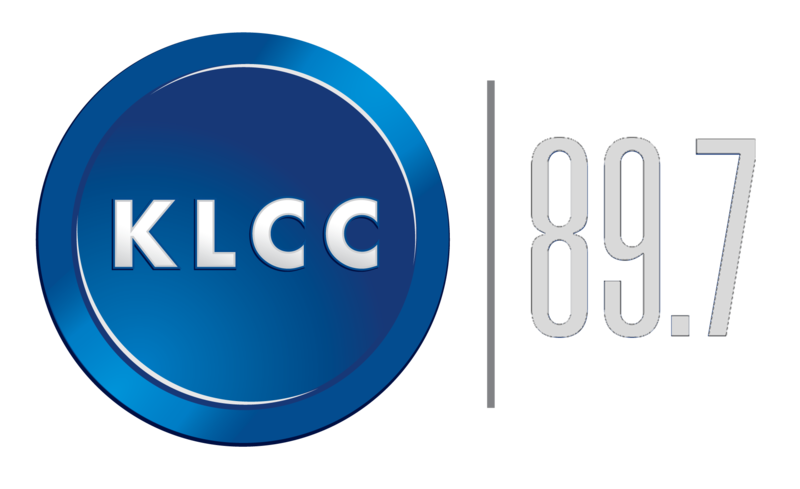 The Douglas County Board of Commissioners says it doesn’t have enough money to pay for the county library system. That’s because the federal timber payment safety net is drying up. A measure that supporters say would have saved Douglas County Libraries failed to pass in Tuesday’s election. Measure 10-145 would have created a special funding district to finance the library system.